If you’ve seen any of the photos or footage from BlizzCon this year, you have doubtless seen at least a few shots of a larger than life Grommash Hellscream statue above, proudly poised atop Mannoroth’s decapitated head. 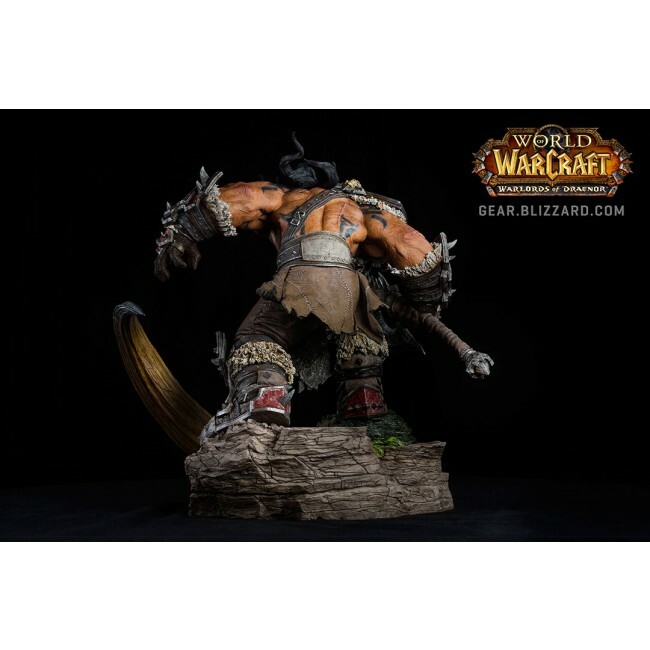 Although the full-scale piece is off limits, Blizzard has opened preorders for a slightly smaller version of the statue on the official Blizzard Gear Store. The statue, measuring a full foot and a half in height, was sculpted in house by Senior Sculptor Brian Fay, art directed by Nick Carpenter, and features paint work by none other than Senior Illustrator Lauren Austin — that would be the woman also responsible for the gorgeous art in Blizzard’s Lords of War animated series. If you’re looking to pre-order, you can head to Blizzard’s official site — but be warned, for something this detailed and large, it’s going to cost you. 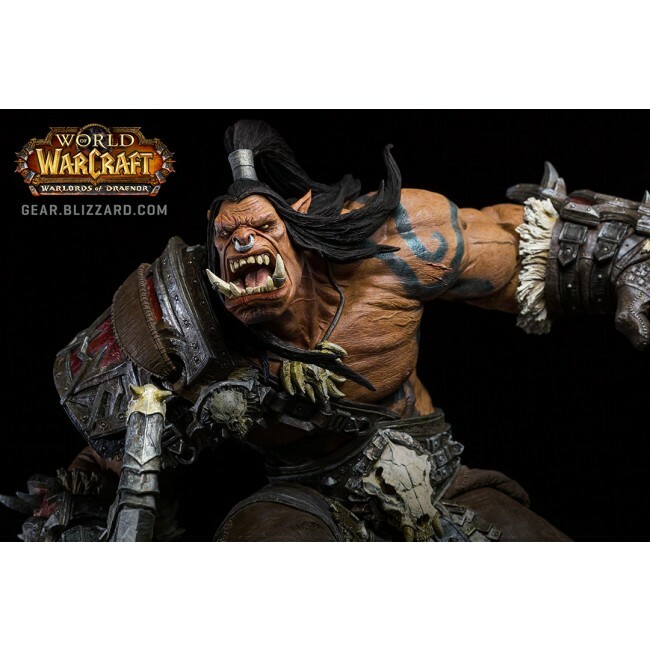 The Grommash Hellscream statue is $350, and is expected to be shipped by the end of August, 2015. 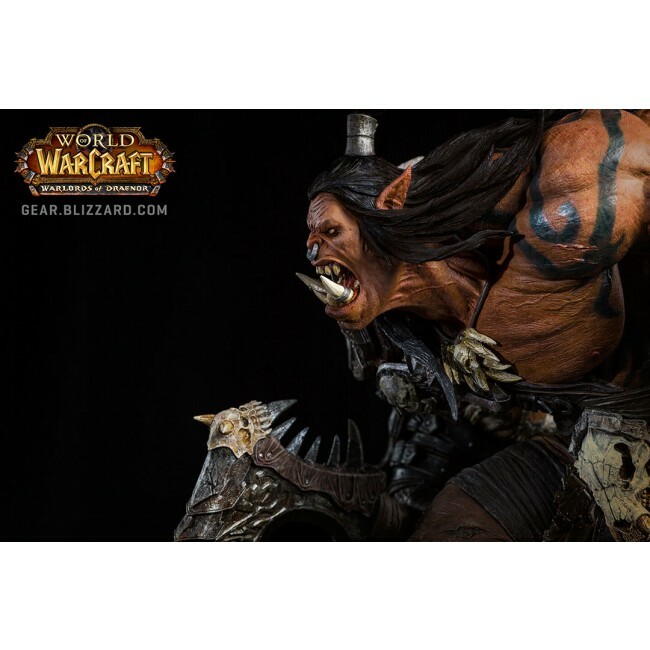 Check out more images of this impressive piece and pre-order one for yourself if you’re so inclined at the Blizzard Gear Store. 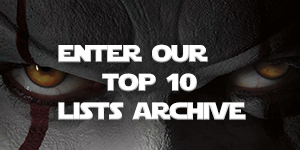 Blizzard Collectibles: by Blizzard talent for Blizzard fans! The Iron Horde rises and with it, a legendary new Warchief takes his place in history: GROMMASH HELLSCREAM! 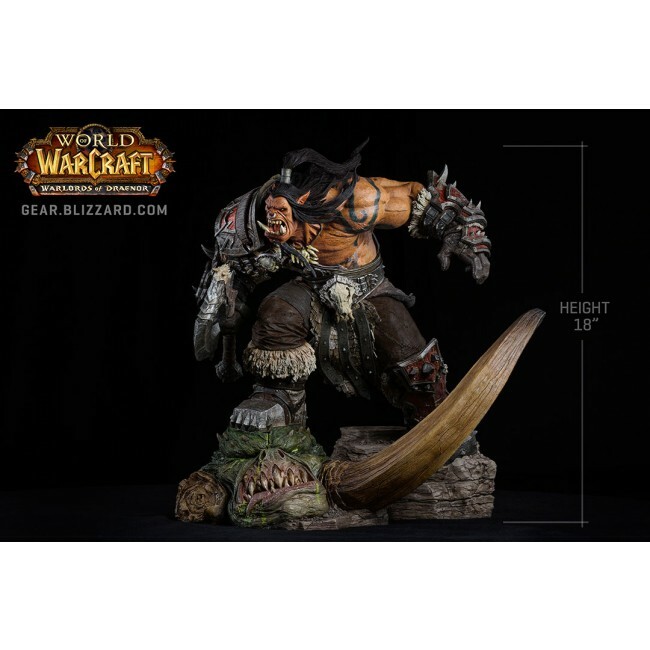 Immortalized in premium-format polystone, the massive GROMMASH statue graphically captures the conqueror of Draenor atop the corpse of Mannoroth. 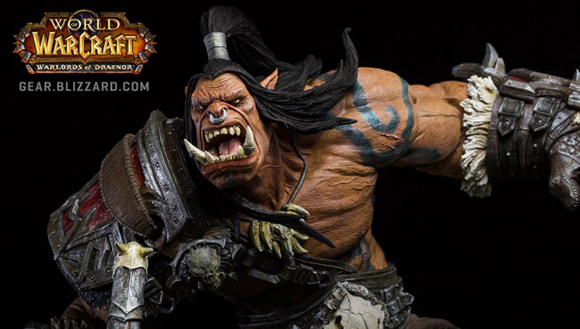 Art directed by Nick Carpenter (Vice President, Art & Cinematic Development, Cinematics), sculpted by staff Senior Sculptor Brian Fay and featuring an original paintmaster by Senior Illustrator Laurel Austin, the full terror and awe of Grommash is realized in 3D sparring no detail. Limited Availability. Measures 18″/45.72cm (floor to head).